Hi guys. Created an account and thought I would create the first thread. It's great to have you here! 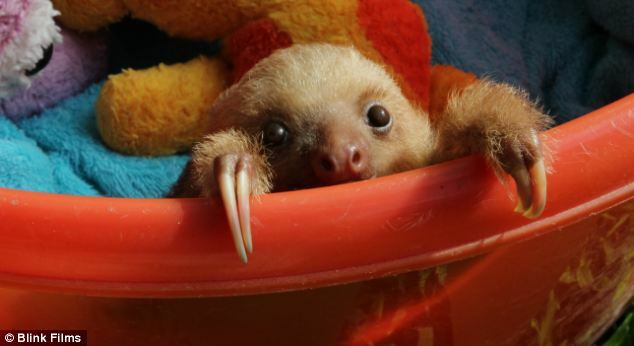 I got you this picture of a sloth in a bucket to say thanks! Also, you have been suitably knighted as Sir Drunk Zombie, Moderator Extraordinaire! Thanks guys. So is a sloth the new office pet?